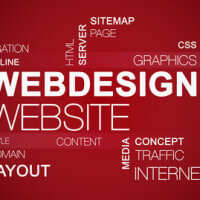 Professional Website Design . 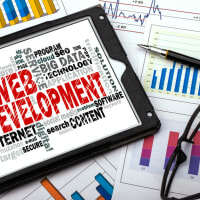 We incorporate creativity, digital knowledge and cutting edge technology in developing your website. 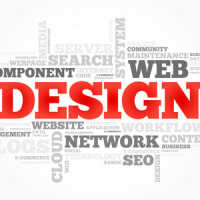 Trodomains Website Design is leading Website Design Company in Kent, London and covers the whole of UK. We are specialist in Website Design and Development, Database Development, E-commerce, Digital Marketing, Domain Registration, Website Hosting, Email Plans and Content Management System. 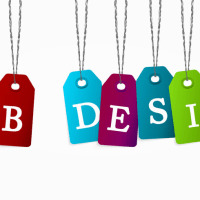 We develop SEO friendly websites to enhance your website’s visibility on google. 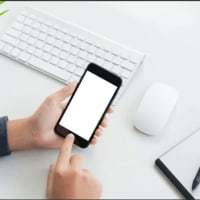 Our London web design team comprises of knowledgeable experts in HTML, CSS, Ajax, Java Script, JQuery, WordPress, Joomla, Drupal, Open cart, CS Cart, Zencart, Ecommerce websites, PHP and MySQL. 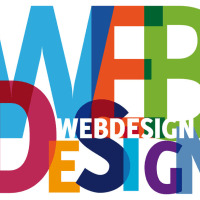 Get your business online and promote your products and services with a bespoke website design that meets your business objectives. The success of a business website starts and ends with your end users, so our relationship with our customers is important to us. We pay attention to your business needs to create professional websites, which caters for your business and that of your end users. Fab company. Went above and beyond to ensure my requirements were met. Website was completed in a timely manner and kept checking in to make sure I was happy with the work done. Took calls even outside normal working hours. I cant praise them enough especially a chap called Seye who I dealt with most of the time. I would happily do business with these guys anytime. Great service, reasonably priced with communication and a quick turn around. Thanks for the feedback. Much appreciated. Really impressed with the exceptional support and professionalism of this company when developing my website. Olu has done an amazing website for me, he is always there to help even out of hours. 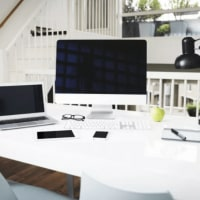 I am pleased with their website design service, they developed my business website and their designs are really unique and professional. I will use their services again. they are very reliable,efficient and professional. 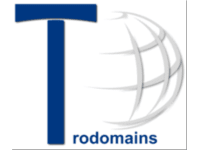 it was good experience with trodomains services. I will going to use service again. Service was fantastic, very responsive. Professional design and excellent customer service. I am impress with the quality of the work and follow-ups. I will recommend Trodomains anyday and anytime.